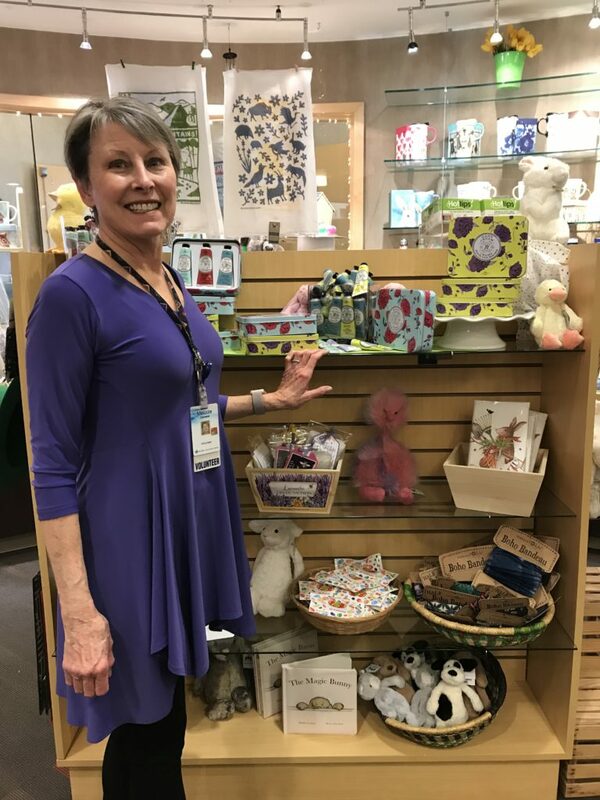 The BCH Ambassadors operate a wonderful gift shop at the Boulder Community Health Foothills campus. The gift shop is managed and run entirely by volunteers. All proceeds contribute to the mission and goals of the Ambassadors to enhance the services provided by the hospital and support quality patient care. 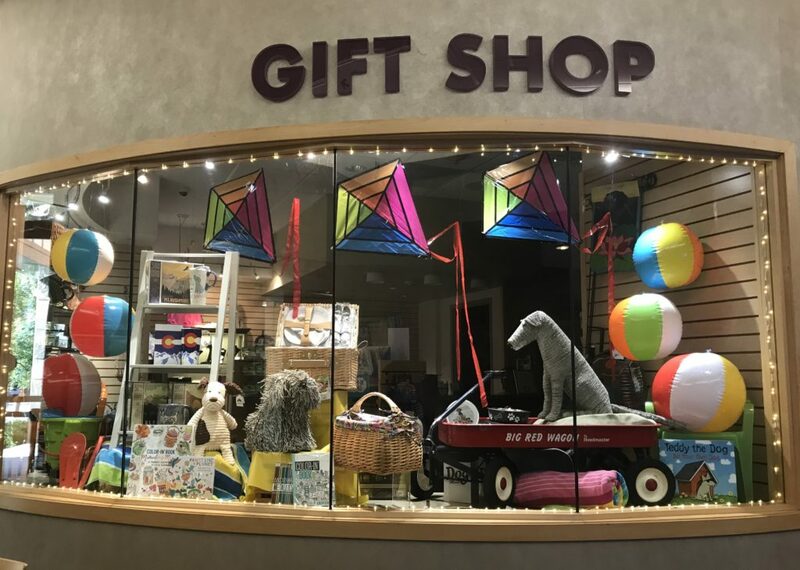 The gift shop raises approximately $65,000 each year. These funds are used to support the BCH Ambassadors Scholarship & Mini-Grant Programs. 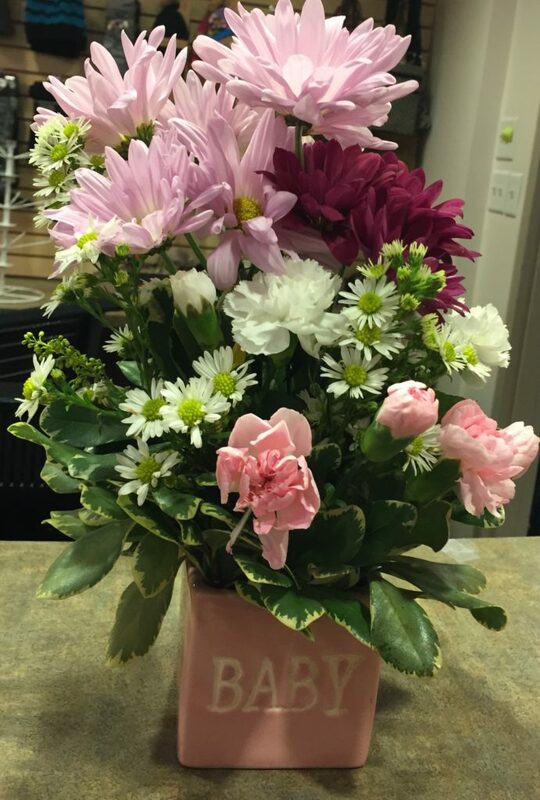 Fresh flower arrangements are also available. ALL major credit cards are accepted. 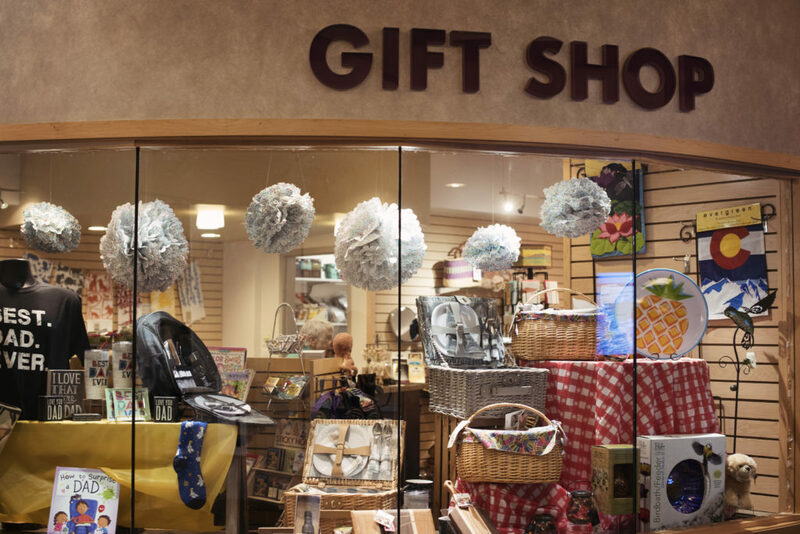 The Foothills gift shop is located at the Boulder Community Hospital Foothills campus at 4747 Arapahoe.